This is a House Mixtape with Tracks by Moodyman, Jerome Sydenham, Spencer Parker, Chilly Gonzales, ZanderVT, Brotherhood, Kerri Chandler, Chez Damier& Ron Trent, Patrice Scott, Catz n Dogs, Nebraska, Rick Wade and a unreleased Track and Edit. 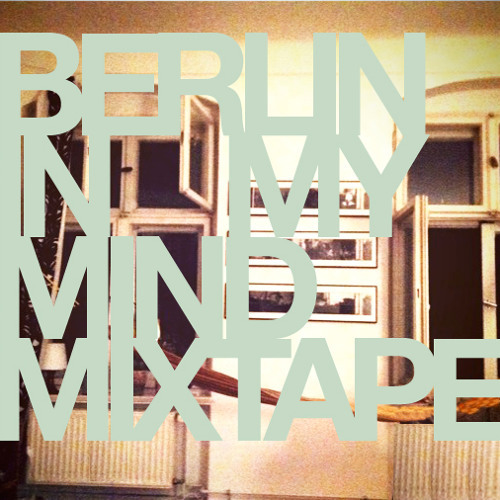 https://www.facebook.com/DJ75.BERLIN More House Mixtapes: https://soundcloud.com/siebenfuenf/sets/dj-75-house-mixtapes . @mahdiadi: thanks a lot mahdi& addi.h! track ID bitte:) und der folgende track ist auch der hammer. brauch ich auch. well chosen records, like it !! !